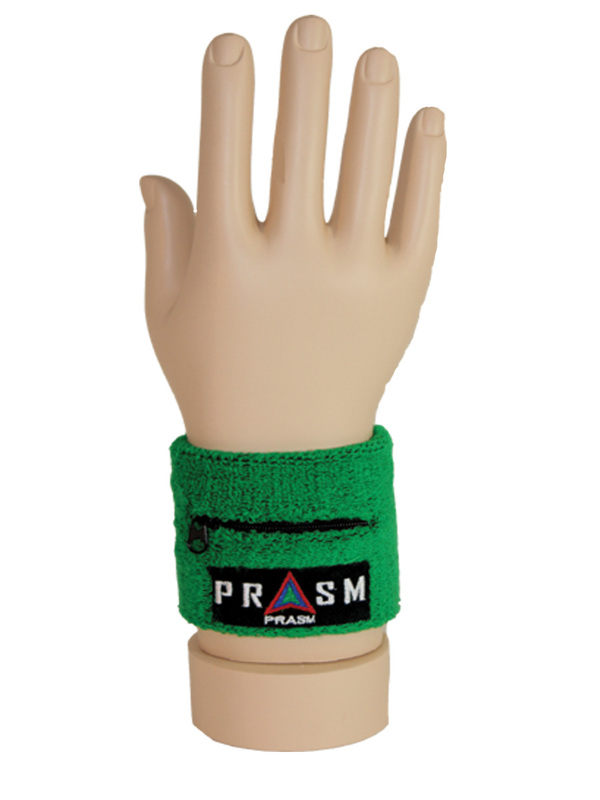 Welcome to PRASM: The All New PRASM Moisture-Proof Sports Wristbands!! The All New PRASM Moisture-Proof Sports Wristbands!! Hello followers, customers, fans and visitors! Hope the week is off to a swell start for you. 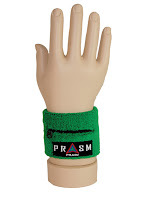 Today I would like to showcase PRASM's newest sports item, the PRASM Wristband for Men and Women. Why not add a bit of "color-style" to your daily workout routines?! 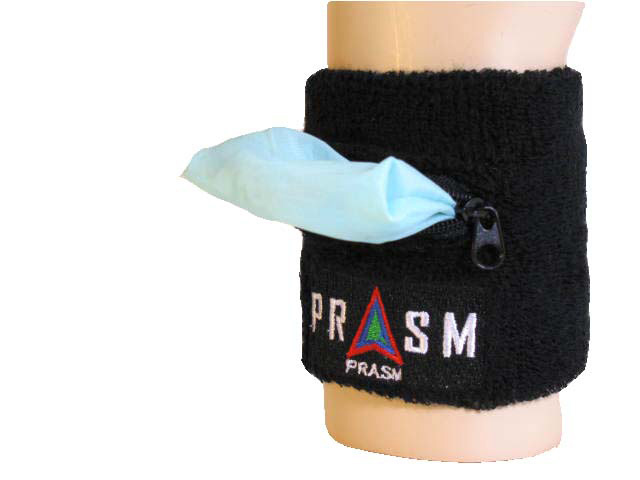 PRASM Water-Resistant Zipper-Pocket Wristbands are a perfect clothing accessory for most sports activities, including jogging. 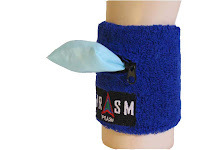 Our PRASM Zipper-Pocket Wristbands can easily hold your keys, loose change and bills, or any other small items you take during your fitness routines. PRASM Zipper-Pocket Wristbands are made of the highest quality Ring Spun Absorbent Cotton Blend with an elastic band for comfort, fit, and superb shape retention. Our patented Water-Resistant Zipper-Pocket Liner is designed to protect your valuables from getting wet from sweat and the elements during your activity. 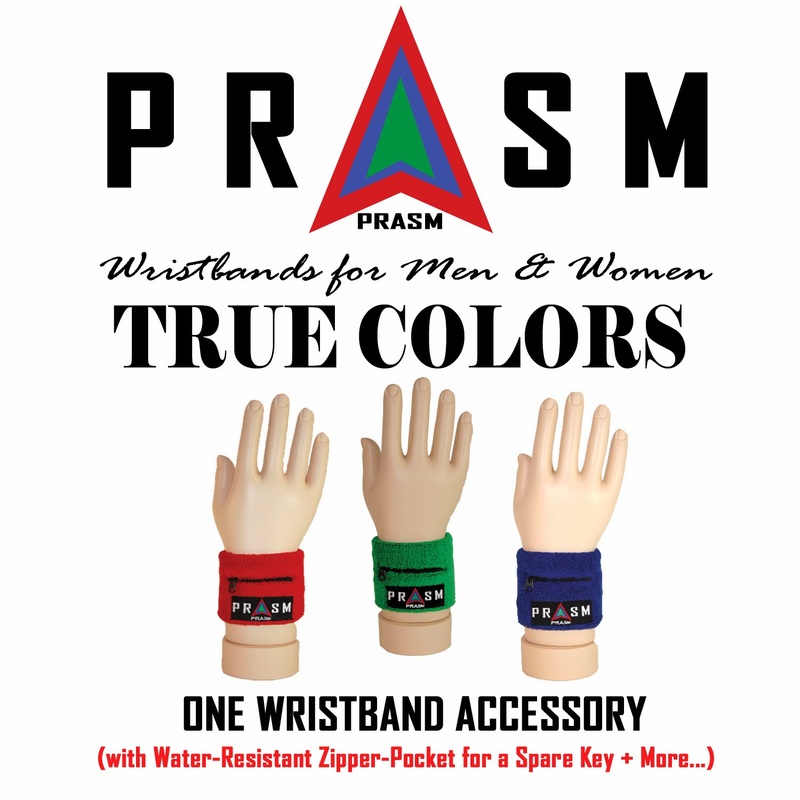 PRASM Clothing products are designed for the fashion conscious, and are some of the coolest fashion forward accessories today! 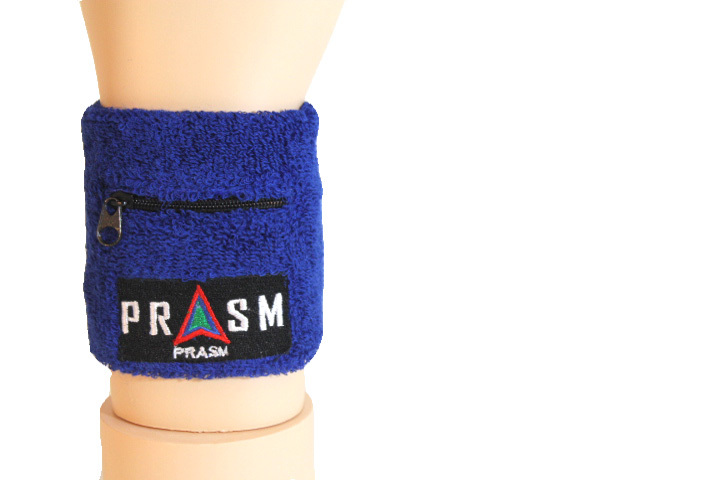 To find the PRASM belt and sock collection, please visit our online store at www.PRASMCLOTHING.com. 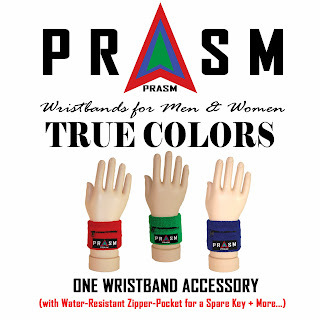 To order your color-style sports wristband, visit the PRASM page on EBay! Cheers and thanks for reading our blog!